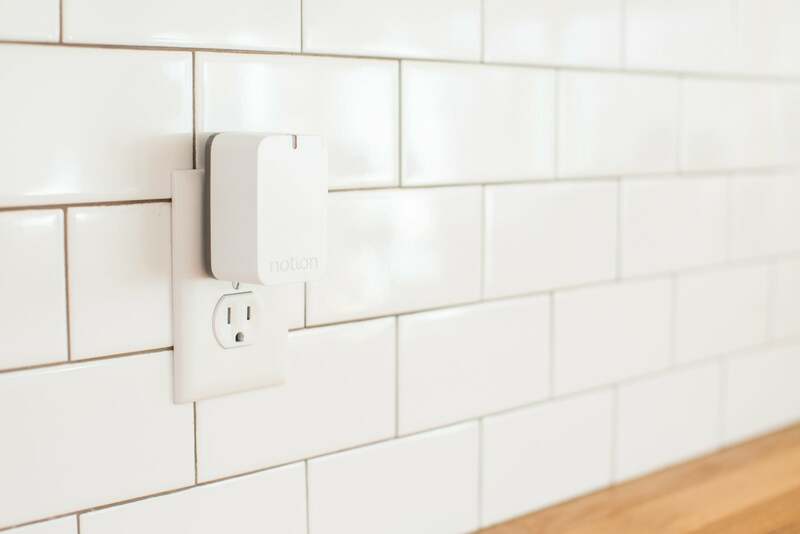 Since its rollout last year, Notion has occupied a unique spot in the smart home space. Billed as a “home awareness” kit, Notion is built around do-it-all sensors that are designed to give homeowners detailed information about all manner of variables in the home. A single sensor can tell whether a door is open or closed, measure temperature, detect leaks, and more, and it can do almost all of it at the same time. Notion isn’t designed to deter intruders or set off an alarm if there’s a break-in, and it doesn’t pretend like it can. A year after its initial launch, Notion 2.0 is here, with the company addressing some of the more significant issues that have cropped up over that time. The biggest one is battery life. The original Notion sensors used a coin cell to keep the sensors small. The new ones use two AAA batteries, dramatically increasing life from just a few months to more than a year (according to Notion). This increases the size of the sensor, but not dramatically (see photo for comparison). The tradeoff is definitely worth it. 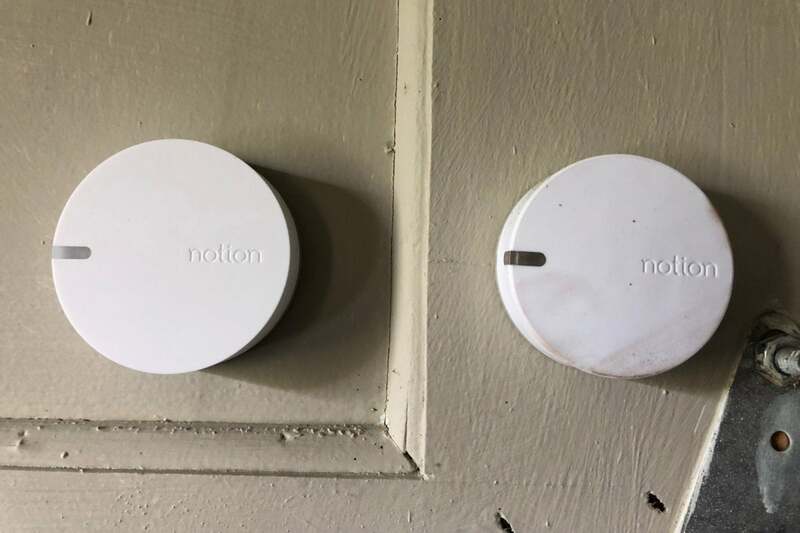 The new Notion sensor (left) is slightly larger than the original (and battleworn, in this case) Notion 1.0 sensor (right). The new enclosure also provides improved dust and water resistance, but even better is that Notion says wireless range has been improved by 50 percent. One problem I noticed after living with Notion for several months is that sensors would start to lose their connection to the hub (which remains unchanged, a small box that plugs directly into a socket somewhere in your house), particularly after the batteries started to weaken. Sensors would eventually drop off the network and pop back on, seemingly at random. I haven’t experienced that trouble with Notion 2.0, but in fairness, the issue didn’t crop up until I’d had the original Notion unit installed for more than a month. Stay tuned on that front. 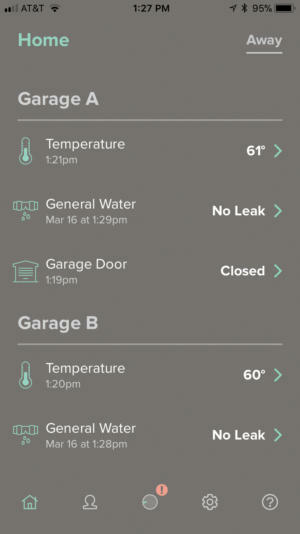 Notion’s app gives you at-a-glance status of all your sensor tasks. Beyond that, the Notion experience hasn’t changed much. Setup is fairly quick, though it still isn’t perfectly streamlined. For example, you’re supposed to pull a plastic tab out of the sensor to engage the batteries, but one of mine broke off inside, requiring it to be physically opened and fished out. This is tough to do, particularly before the sensor has been mounted (with tape), ultimately requiring a pair of pliers to complete. Similarly, setup via the mobile app can be slow and buggy. When I tried to add sensor functions to a newly installed sensor, the app promptly crashed. Eventually everything stabilized, and since then it’s worked without a hitch. Again, little has changed with the actual operation. The app is virtually the same as it was in 2017, which is fine, because the app is one of the system’s greatest strengths. It’s easy to set alerts, so you can be informed when a door opens, when the ambient room temperature is too low or too high, if your smoke alarm goes off, or if water is encountered where it shouldn’t be. Everything worked well in my testing (though the sensors could be more sensitive to water), with alerts delivered to my phone and stored in the Notion app’s logs as expected. If you have a Nest thermostat, there’s more in store for you: The Notion system now integrates with Nest’s popular temperature control system. You can control your Nest through manual means within the app, but the big selling point is getting the two to work together. You can have Nest alert you to act if, say, a window is open while the furnace is running. That’s a handy feature that isn’t widely available through other integrations—and it works with both Android and iOS smartphones. 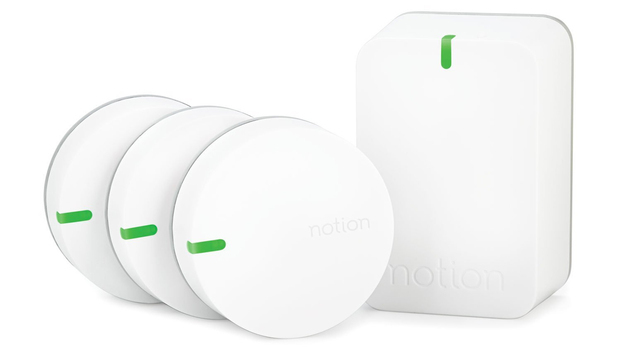 Plug in the Notion bridge and start sticking these sensors anywhere in the house. While I would have hoped to see the Notion system a bit more refined after a year on the market, there’s something to be said for baby steps. 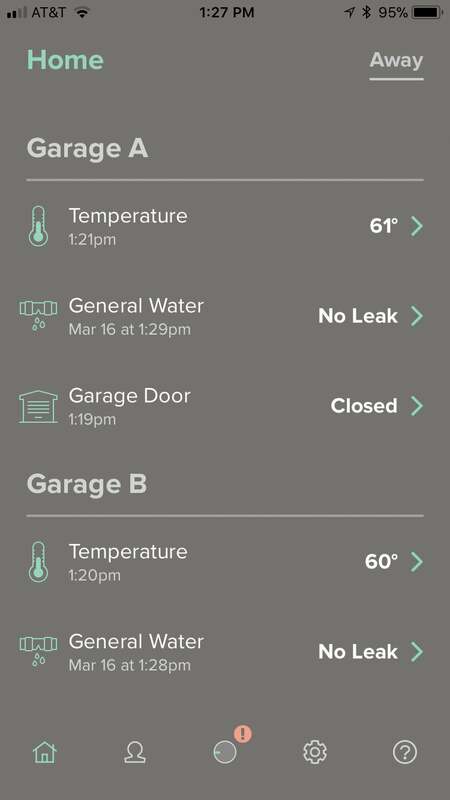 For example, the Notion system still can’t alert me when my garage door closes, only when it opens. Notion says it’s working on that, and it’s got a lot more of these Nest-like integrations coming down the pipeline. What those integrations will bring, well, perhaps we’ll see when Notion 3.0 arrives.